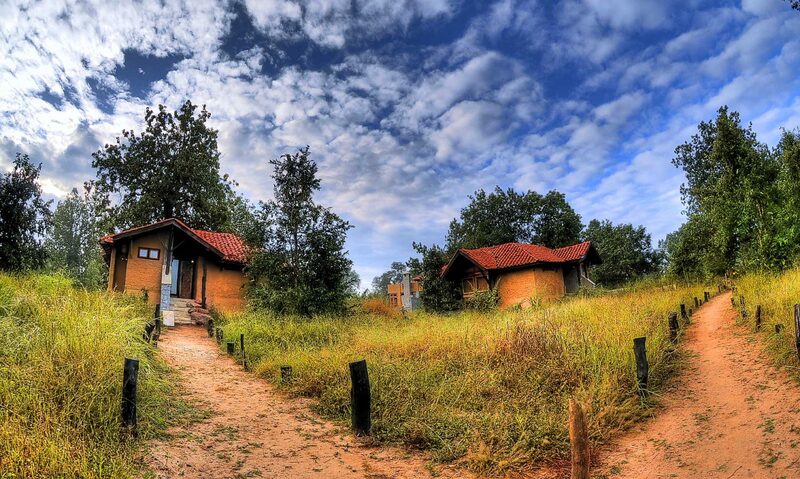 Kanha Earth Lodge is a comfortable, eco-friendly lodge enclosed by 16 acres of natural forest at the very heart of Madhya Pradesh. 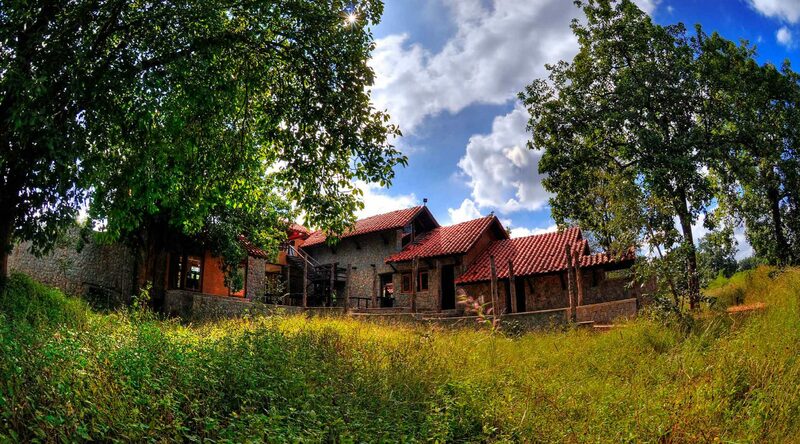 Inspired by the architecture of traditional Gond villages, the lodge’s bungalows are all constructed from recycled wood and local materials such as mud plaster, stone and terracotta tiles. 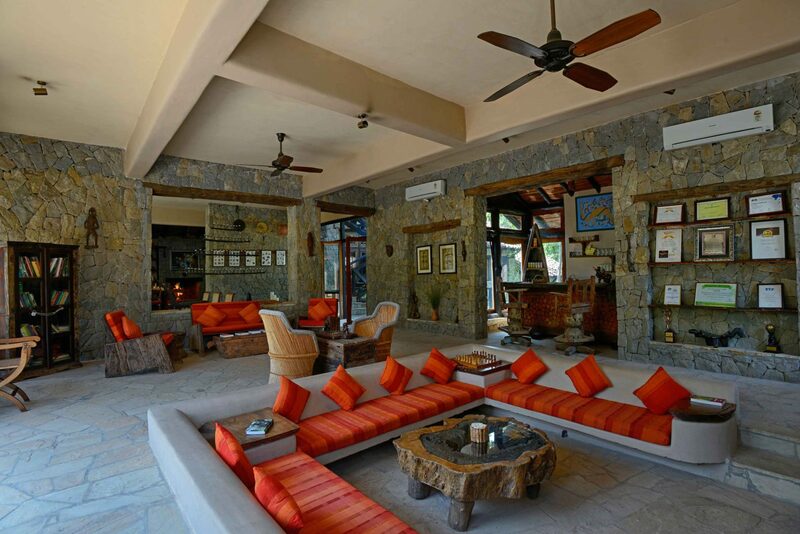 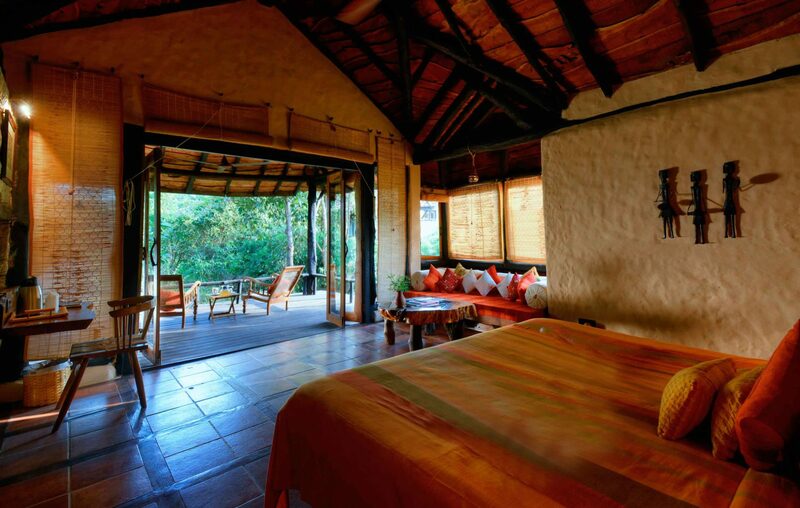 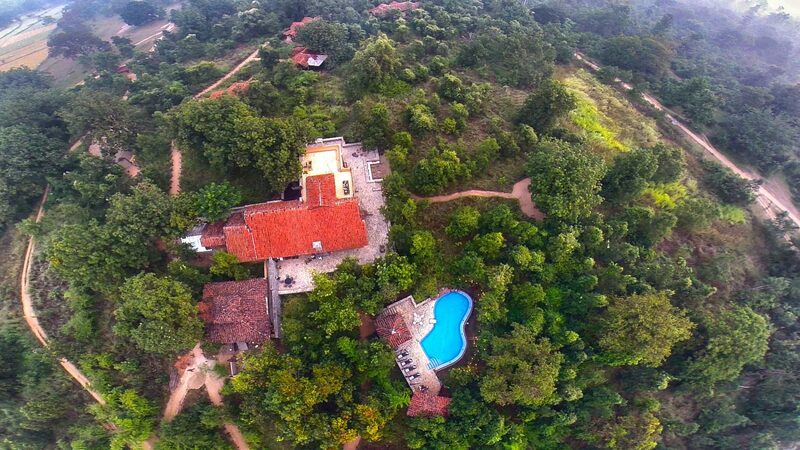 All are air-conditioned and well fitted with writing desks, dressing rooms and expansive decks overlooking the forest. 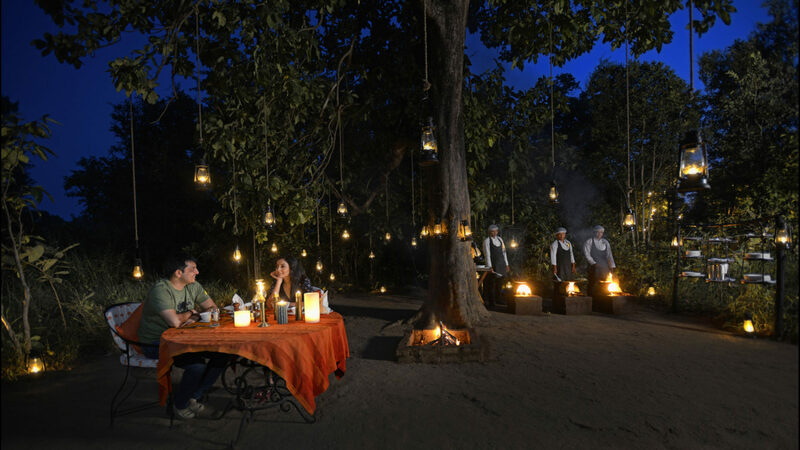 The main lodge is furnished with local tribal artefacts and cotton upholstery, and the dining hall serves both Indian and international cuisine using fresh produce sourced from neighbouring villages. 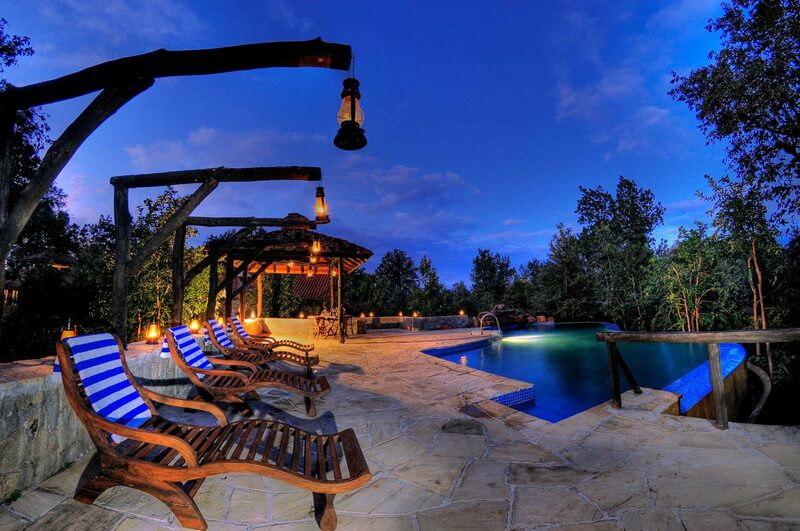 The lodge has excellent environmental credentials and has been internationally recognised for its conservation efforts. 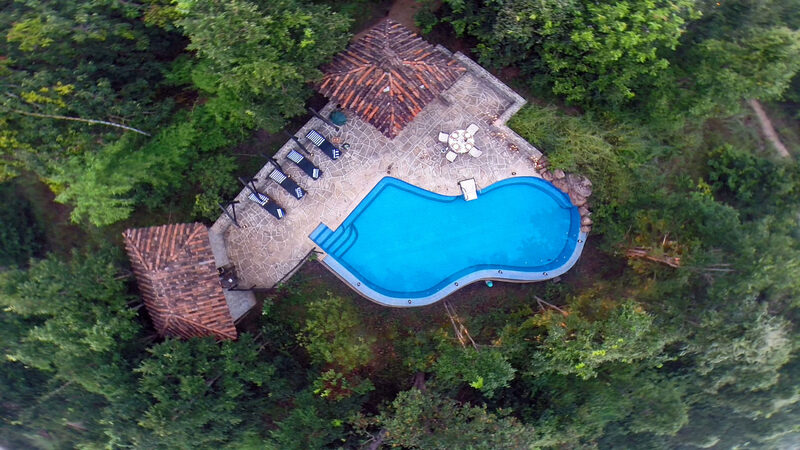 As well as promoting low impact tourism, the lodge encourages community cooperation with the majority of the staff coming from nearby villages. 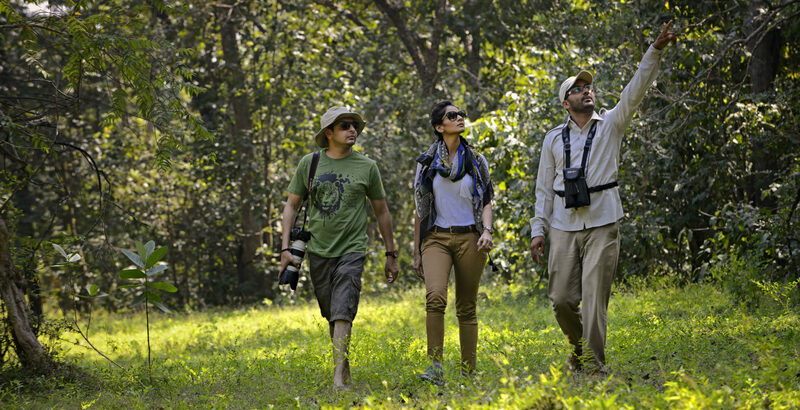 Activities here are led by experienced and qualified naturalists, and include exploring hiking and biking trails as well as 4x4 safaris in the game-rich Kanha National Park.